7 Days to Inner Peace Book | I Don't Stink! 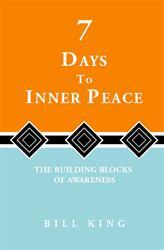 Currently viewing the tag: "7 Days to Inner Peace Book"
My 7 Days to Inner Peace is now available on Kindle! Go to http://tinyurl.com/6qcl5ed to check it out. Now how STINKIN’ SaWEET is that?!! !